While an earthquake struck off the coast of Alaska yesterday morning, I can’t help but remember the amazing moments I spent in this US state. 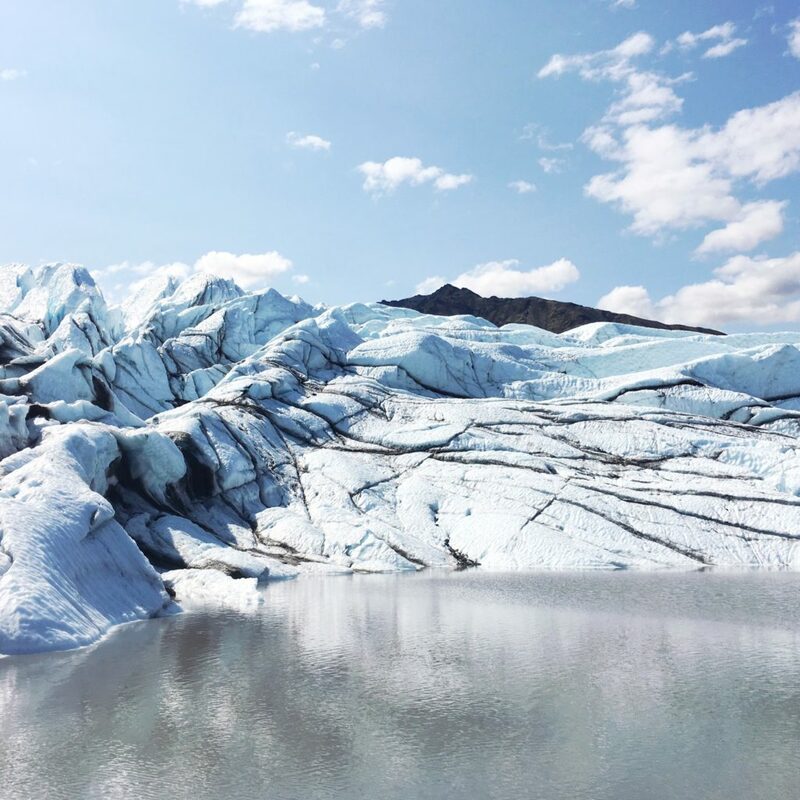 I had an Alaska trip on my bucket list since I watched the movie “Into The Wild”; I was intrigued by the wildlife and wilderness, but except that, I didn’t really know what to expect. 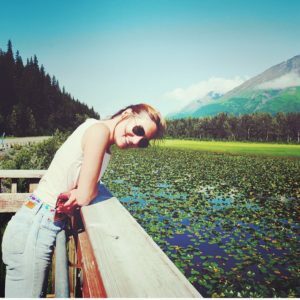 Here are just a few reasons why I think Alaska is the perfect place for your next solo vacation. When traveling to Alaska, you’re in for a lonely, but incredibly enjoyable, adventure. While Alaska is more than twice the size of Texas, its population is less than 1 million. Don’t expect traffic jams or crowded cities. Alaska is all about nature and outdoor activities. You’ll embrace freedom. With its maintained highway system in much of the state, Alaska is an easy place to get around. Each drive can take quite a bit of time, but reaching one’s destination is as simple as driving down one long stretch of road. 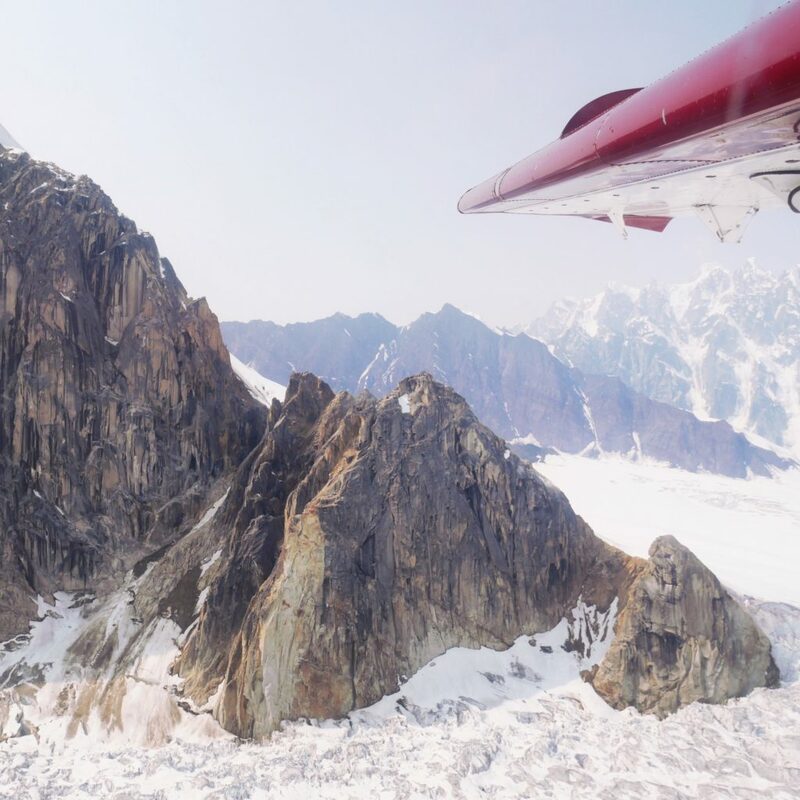 From Anchorage to the Kenai Peninsula and the Denali area is pretty much a straight shot and you will be absolutely amazed by the surrounding nature. In the Kenai Peninsula, make sure to stop in the lovely town of Seward which combines seafood restaurants and lots of options from hiking to canoeing, kayaking, and fishing. Going on a cruise to explore the Glaciers and watch them closely, is unmissable. While the ideal place to hop in one is from Whittier, I would not recommend you to stay overnight. I remembered this city as a pretty dirty and sad one and suffered from the 20 hours of daylight; it’s difficult rythm to get used to; so don’t expect to fall asleep before midnight. The Denali National Park, 5 hours drive from Anchorage, is famously dominated by what was then known as Mt. McKinley. This is America’s tallest mountain and experiencing a scenic flight is a must-do. From Denali, I recommend a day trip to the small town of Talkeetna. It has only a few hundred inhabitants, but with its typical houses and dirt roads, it looks like a cowboy city. I traveled solo for ten days in Alaska, and except bears, I don’t think there is much you should worry about as a female traveler. I read a few articles on places to avoid (Anchorage by night specifically), what to see and experience. I was amazingly surprised by how nice and helpful people are. You’ll always find someone to have your back and giving you a hand if you ever have a problem.